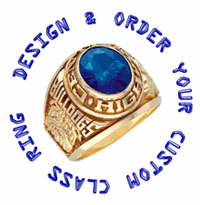 order, please follow this link to our Herff Jones secure web site. We are committed to data security. 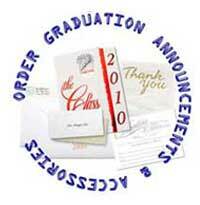 You are entering the Herff Jones, Inc.
information. 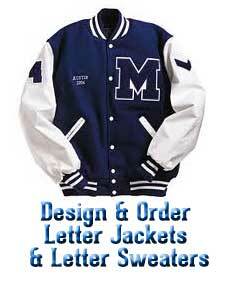 You will need a valid credit card and an e-mail address.